Every homeowner needs to know how to find a professional electrician because serious electrical work isn’t something you should do yourself. 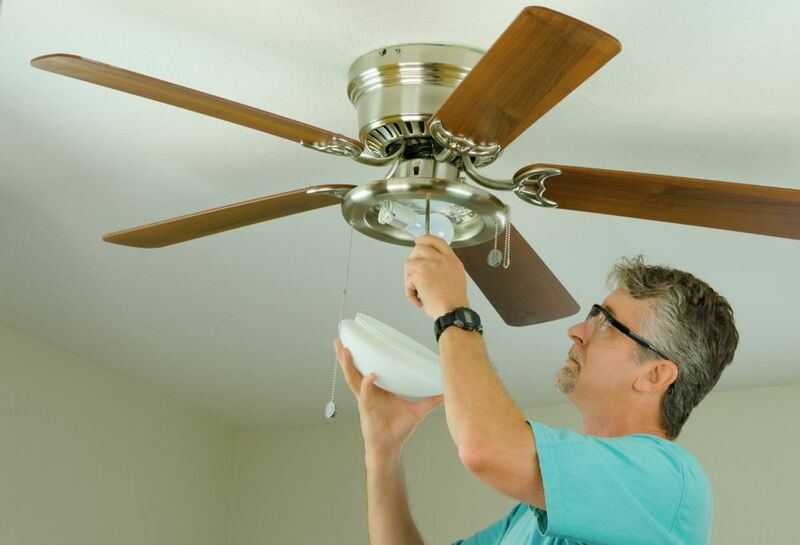 I’m a veteran of many home improvements, but I wouldn’t tackle installing a ceiling fan without a professional. No matter your electrical needs, find a professional electrician so your accidental death benefits never get used. 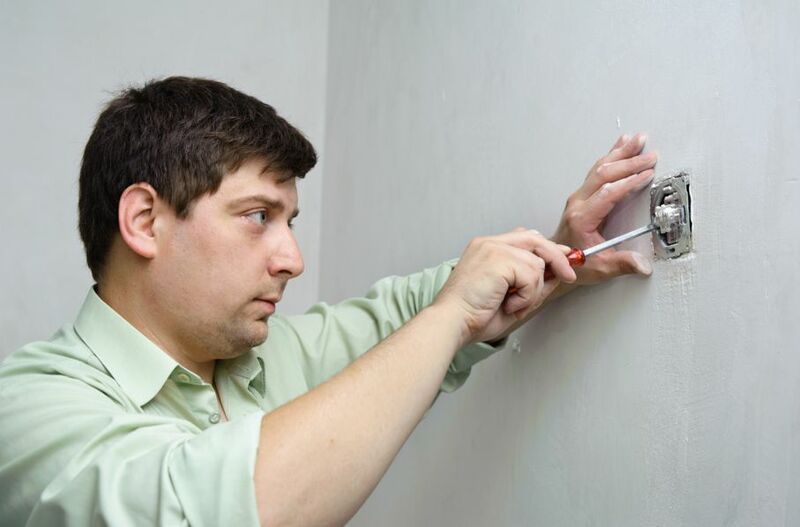 Most of us don’t know from mere appearance if an electrician has done a good job. If the light goes on when we flip the switch, we’re satisfied. However, a working lightbulb is just the tip of the iceberg when it comes to electrical work. It’s important to get opinions from people who are familiar with electrical work. 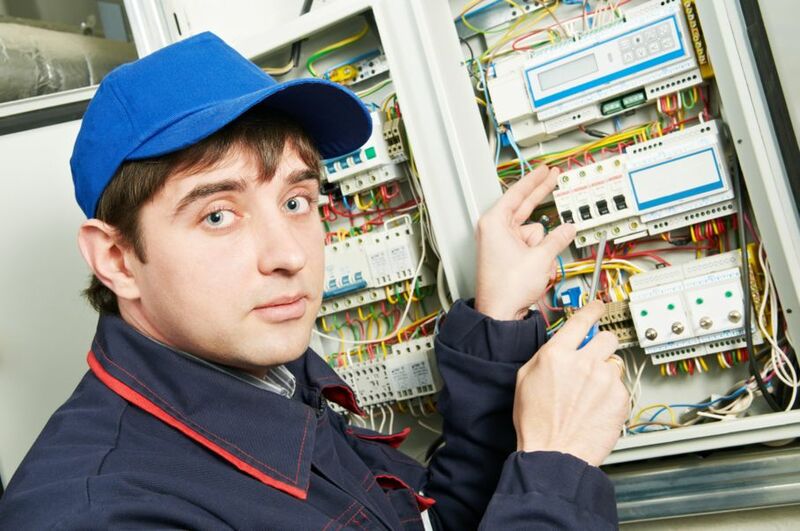 Contractors, inspectors, and real estate professionals have seen both bad and good electrical work and can most likely recommend a dependable professional electrician. There are both journeyman and master electricians, so knowing which one you’re dealing with is important. If you need some major rewiring or renovation, you’ll want a master level professional who can handle the design part of the job. 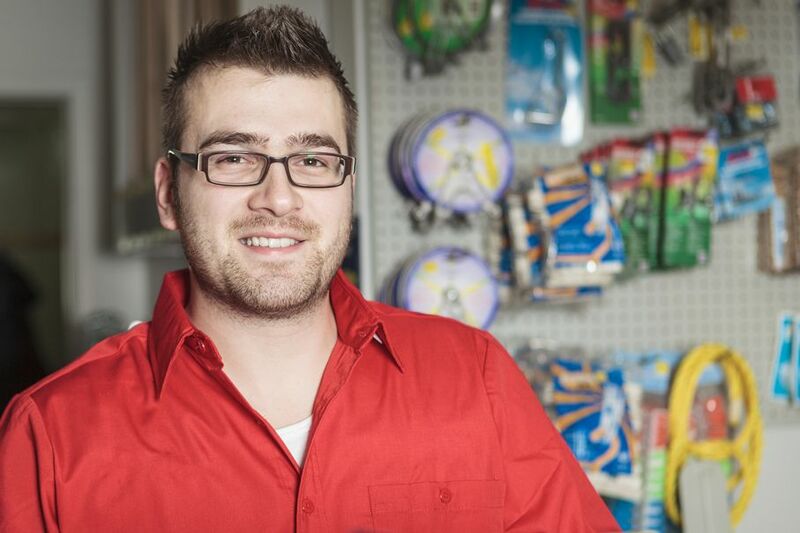 If you need switches and lights installed or moved, a journeyman is licensed for that. Make sure to check the insurance with either type of electrician, and make sure it’s up to date. This way, you’re not liable should anything go wrong. After checking for credentials, it’s always a good idea to check with their past customers too. You can easily find listings of local professionals through online reviews and advertising. Obviously, you want to find someone with great reviews and a long service record. Don’t overlook local union web pages which often highlight those who went from public service electrical work to having their own residential business. 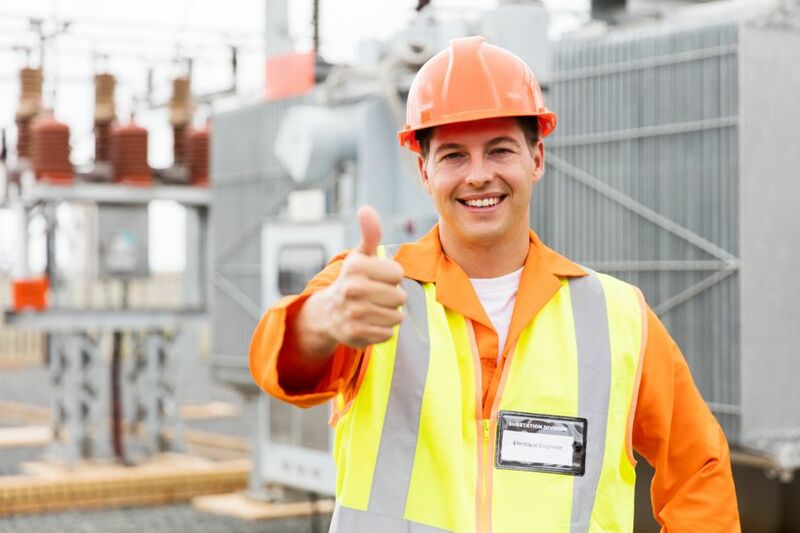 These electricians can be the most knowledgeable and helpful with any permit and code requirements for any electrical work. Local electricians often work from referrals given by builder’s associations and electrical supply houses. By contacting the association directly or checking their website, you’ll see the names of some of the companies who advertise with them. Supply houses are a great source for referrals since they are relatively unbiased and mostly deal with the electricians who work the most. If asking a supply house employee for an electrician recommendation, make sure to tell them about the job you need done so they can refer you to the appropriate professional. Once you have whittled your list down to a few names that meet all the criteria, it’s a good idea to see their work. Some things to look for are neat, organized wiring, and outlet or switch cover plates that are installed correctly on the wall. If there’s a gap between the plates and the wall, then the utility box behind the wall was not accurately attached to the stud. Neatness counts in circuits because a web of unorganized wires or a protruding outlet is an invitation for messy and dangerous problems down the road. This isn’t nitpicking. This is requiring safe workmanship from your professional electrician. 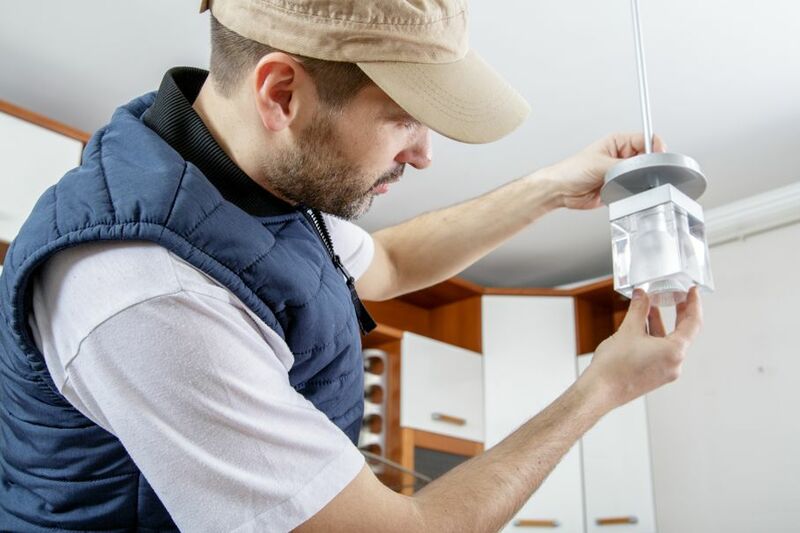 If you’re doing a fairly major renovation, let your newly-hired professional electrician purchase all the lighting they’ll be installing for you. Of course, you’ll make the initial choices, but they can buy with their discount, and all the warranties and guarantees on the fixtures will be handled by them. They’ll also be able to advise you if any product you plan on having installed meets code.